Roseanne recently came back with a vengeance: to TV, to the culture. And she brought with her that most unacceptable of things: support for Donald Trump. Therefore, it was, to be sure, unnerving to the mainstream media to see her show revival’s numbers soar. 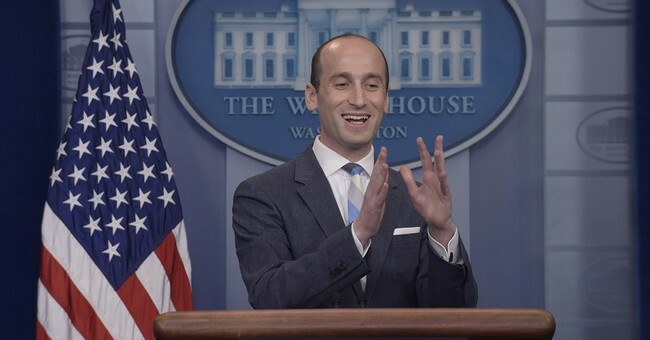 Certainly, any opportunity to shut down the, not even pro-Trump show, but even merely Trump-sympathetic show…would be welcome and jumped upon. This morning, they saw their shot and took it. Roseanne tweeted an insult to someone, as people on Twitter often do. The Left immediately referred to it as an objectively racist message. No doubt, she will forever, in media circles and among the Left, be called a legitimate racist. Roseanne insulted someone with whom she disagrees. And she did it, with reference to support for a political/religious group and the person’s appearance. Was it racist? Was that Roseanne’s intent? It should be noted that Jarrett — who was born in Iran — is not black, but multiracial. According to Wikipedia (I know — not exactly The Encyclopedia Brittanica, but I don’t work for Ancestry.com), her father is black and her mother is one-quarter black. She is also French, Scottish, and American Indian. To be clear, I do not condone insulting anyone because of their looks. Or their race, for that matter. 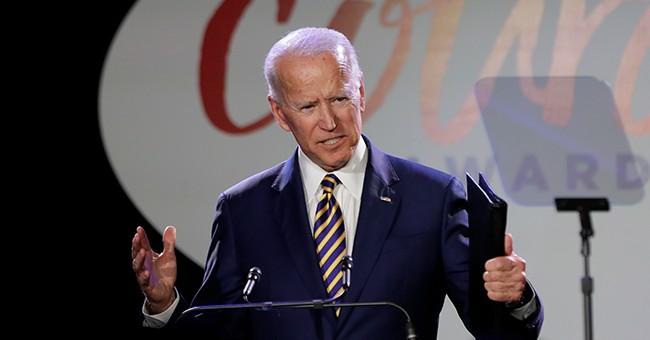 And I do not believe Roseanne’s message was admirable or wise. It seems to me we have gotten so far away from actual racism that we have forgotten what that word means. There is such a thing; it does exist. There are those who judge people solely according to their genetic background. There are those who have killed people because of their heritage. Surely, Roseanne is being labeled a racist partly due to her open support for the leader of the Fourth Reich, Donald J. Trump. But is that really Disney’s policy? Two days ago, the Mouse hired Keith Olbermann for its ESPN network. Are THESE the values Disney believes in? What do Olbermann’s expletive-laced posts reveal about Roseanne’s firing? Had half of these been tweeted toward Obama, would Olbermann have been hired? Or would he have had to hide under a rock for a few decades? 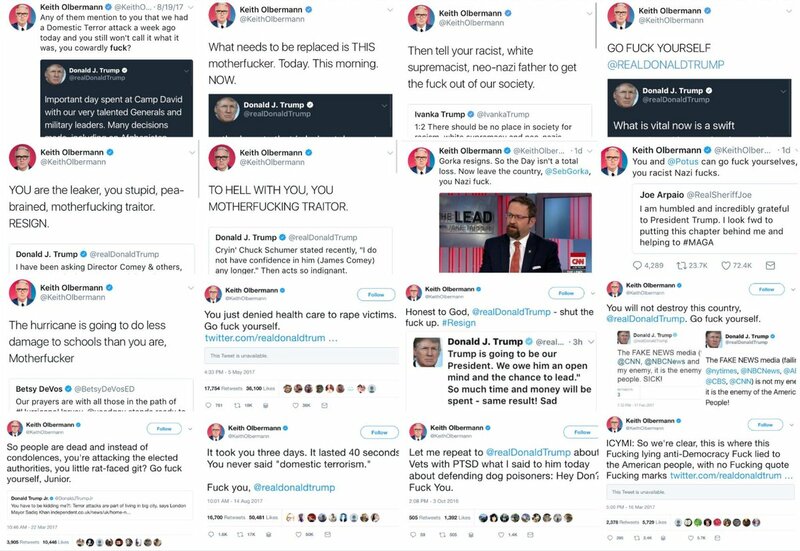 These are only SOME of Olbermann’s insulting tweets to the President. I could have included the images, but I don’t have enough time to blur all the vulgarity. You can see more, uncensored, at this link. What are yours? Please let me know in the $#[email protected]# Comments section below. And how about you follow @?$%?S# Alex Parker on Twitter.